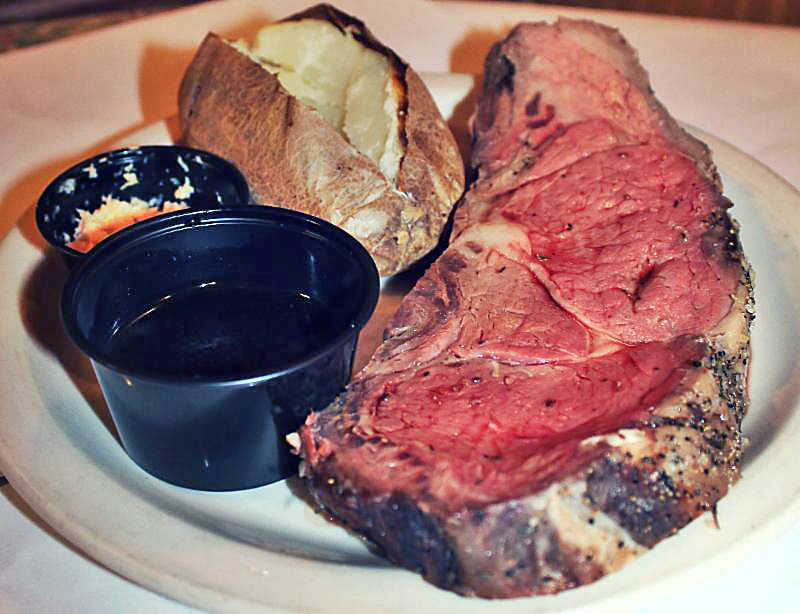 Our Prime Rib is prepared to perfection and served with two choice sides. For just $1.00 more, top your prime rib with sautéed onions and mushrooms. Wash everything down with an ice-cold selection of seasonal beers on tap.